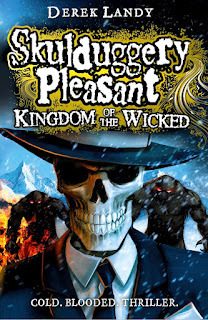 HarperCollins are gearing up for the publication, this Summer, of the seventh book in Derek Landy's Skulduggery Pleasant series. 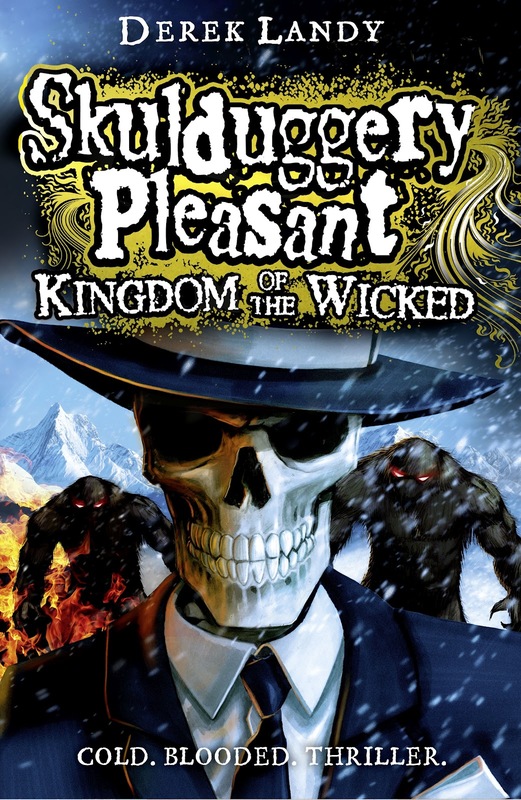 Kingdom of the Wicked is out on 30th August, and the cover art has just been unveiled! Check it out! NICE! I did a similar post on my blog! Seems the cover is everywhere!